Tough conditions call for a tough watch and Luminox recently launched their new Navy SEAL 3580 series, the latest evolution of the best-selling Navy SEAL collection of Luminox watches. 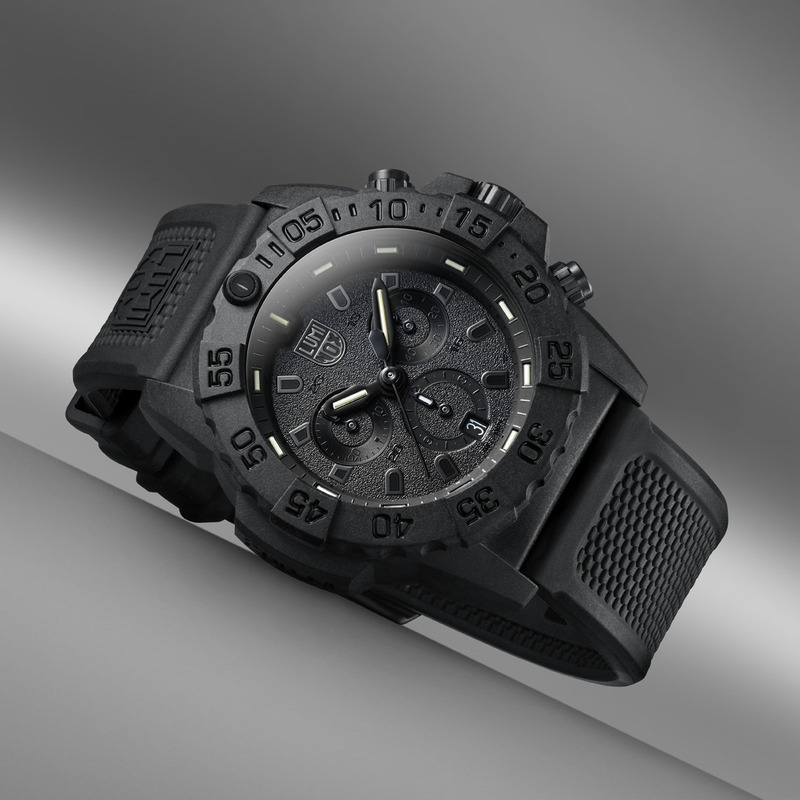 Consisting of five models, the series sports several exciting new features including a chronograph function and CARBONOX™ casing. The US Navy SEALs are the most elite combat unit in the world, whose core values embrace never quitting and teamwork. 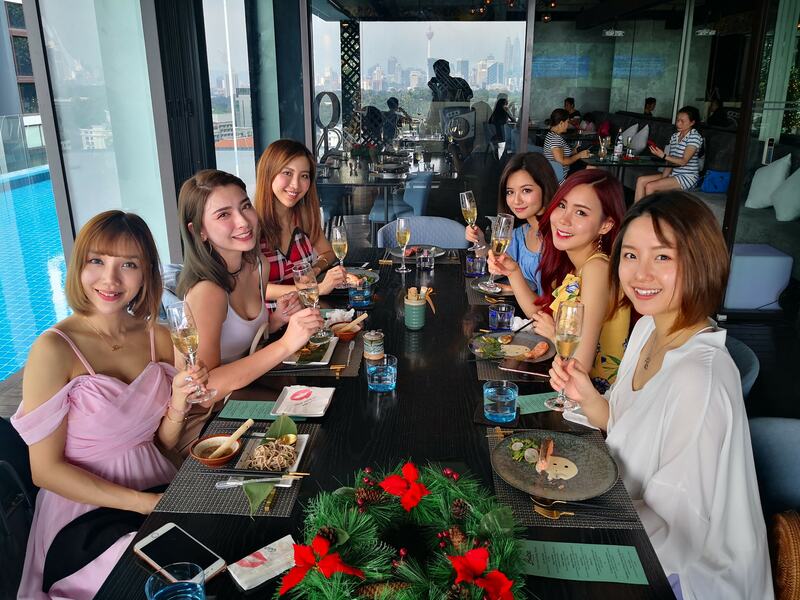 They are the special forces called upon to take on the most daunting of missions, from battling terrorists, to hostage rescue and so on so forth, these guys are trained to handle tough conditions. 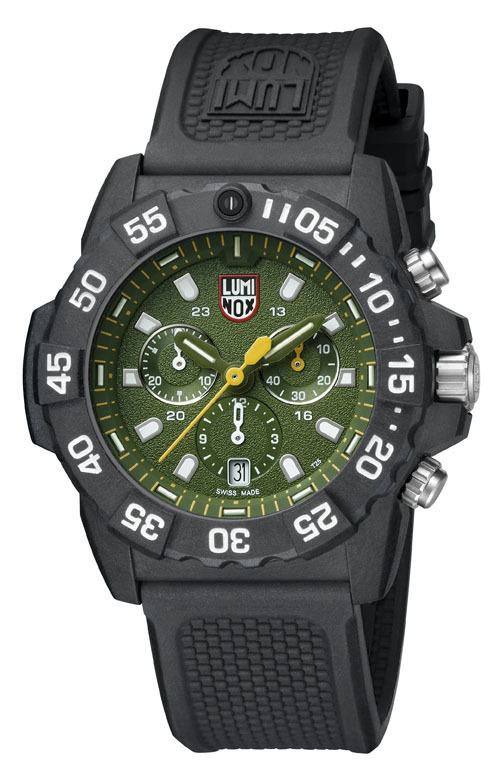 For the 3580 series, Luminox adopts this spirit through the Navy SEAL mantra, “The Only Easy Day Was Yesterday,” which stresses that each day you should work harder than the last, making the previous day appears easier. This can be seen from the Navy SEAL Basic Underwater Demolition training (BUD/S) which includes strenuous conditioning on both land and in the sea. The training regime includes 4-hour sleep days and recruits have to weather the most gruelling conditions that constantly push a Navy SEAL to their limits. With nearly two-thirds of the class quitting or “ringing the bell” due to pain or fatigue, only the toughest minds, bodies, and souls have what it takes to earn Navy SEAL status and badge. The 3580 Series introduces several upgraded features designed to weather the toughest obstacles. The mantra “The Only Easy Day Was Yesterday” is prominently displayed on the dial of the XS.3581.EY.F model. This is to inspire those who have it strapped to their wrist to dig deep and overcome any challenge in their way. Whether you’re training at the gym or facing challenging situations at work, you should push yourself to the limit and face it head on. Overcome it and you’ll be stronger and wiser, then use the experience to face the challenges in the future. 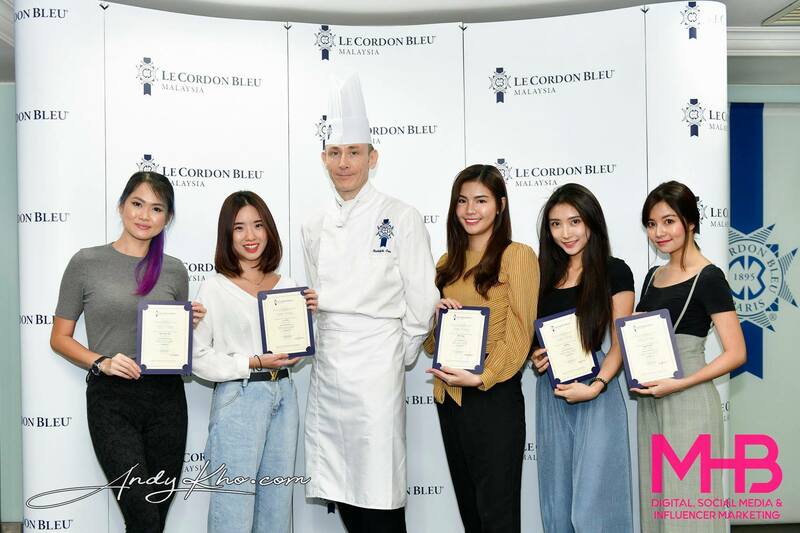 The collection comes in a variety of eye-catching, military-inspired shades ranging from army green, to navy blue, charcoal and the ever popular black-out colour way. 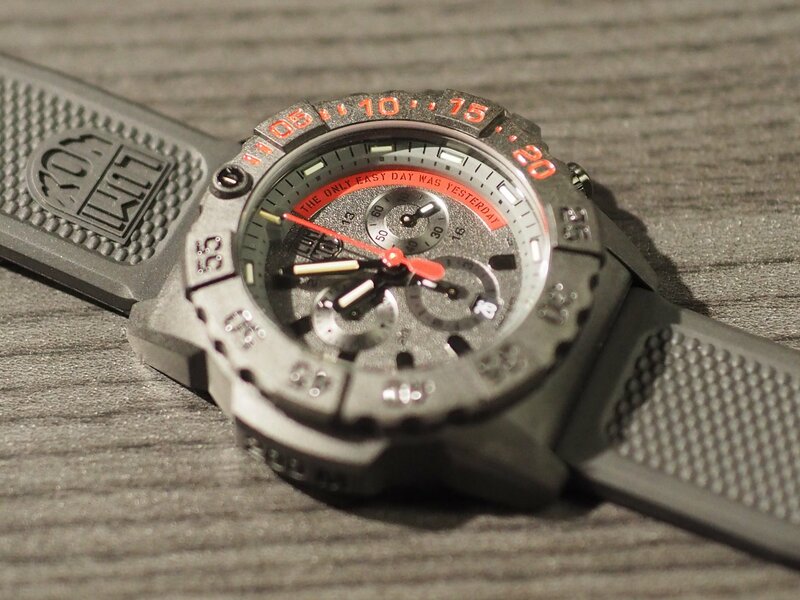 The case and the unidirectional rotating bezel are all made of CARBONOX™, an innovative carbon compound material and a trademark of Luminox. 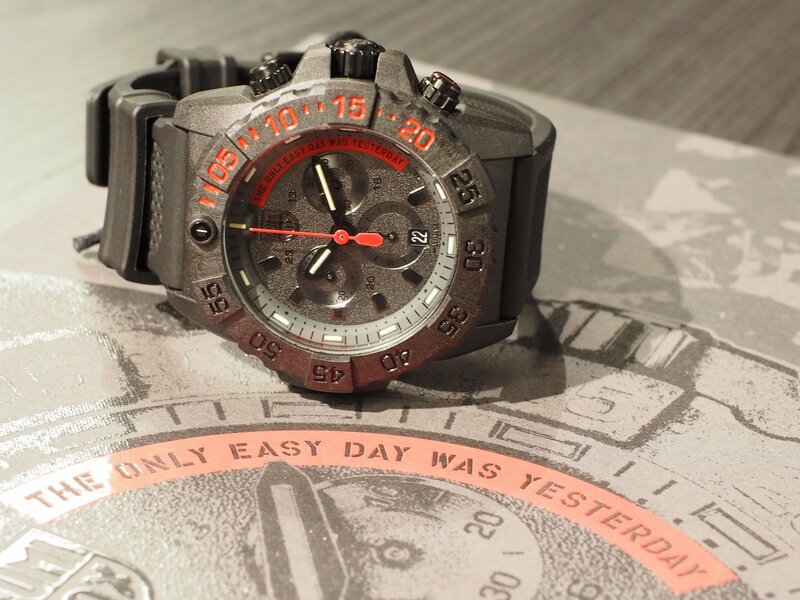 The addition of CARBONOX™ results in a good-looking, lightweight timepiece that is still extremely tough. Tempered mineral glass is used for durability and the double gasket stainless steel crown enables water resistance up to 20ATM. The Luminox Light Technology (LLT) provides unmatched night visibility through a self-powered illumination system that lasts up to 25 years without requiring an exterior light source or the push of a button. Each model of the 3580 features 15 LLT elements, including the bezel, indexes, and not forgetting the hour and minute hands for a quick glance of time in any light conditions. 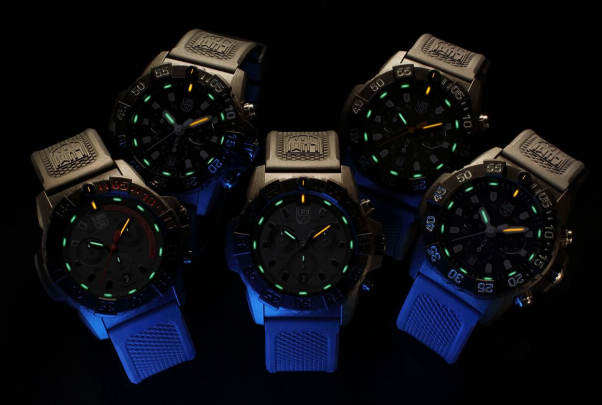 Luminox, the original self-powered luminous watch brand, is the watch of choice for U.S. Navy SEALs, F-117 Nighthawk™ stealth jet pilots, other elite forces and professional divers. 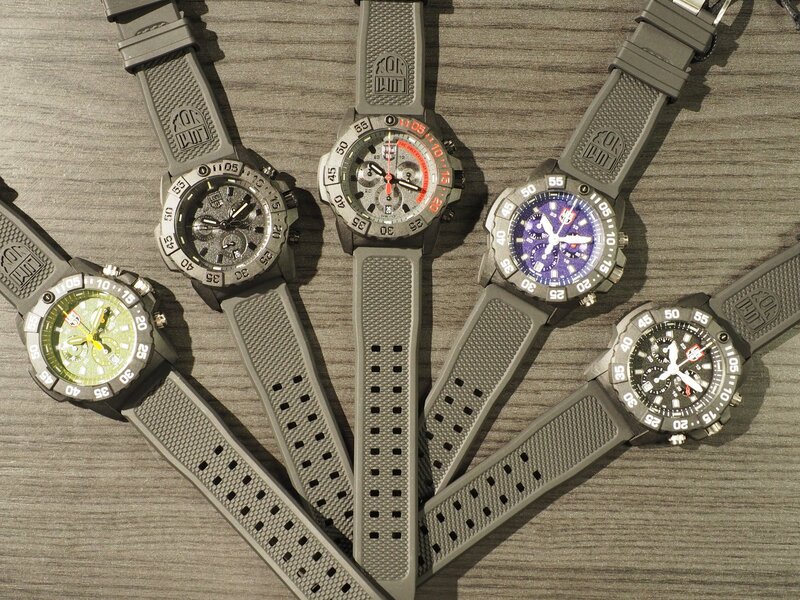 Luminox watches glow up to 25 years in any light condition, Always Visible. Tough, powerful and accurate, Swiss-made Luminox is the ultimate night vision gear for serious athletes, rugged outdoorsmen and other peak performers. 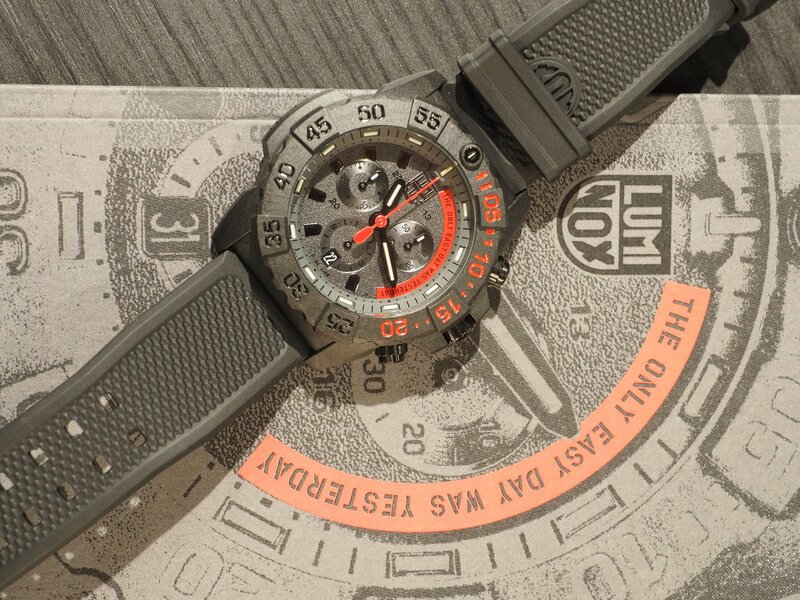 Luminox watches are available at leading department stores (Parkson @ KLCC & Pavilion, KL; Isetan @ KLCC, KL & 1 Utama, Selangor; SOGO, KL) and authorised watch retailers. Visuals courtesy of Crystal Time.